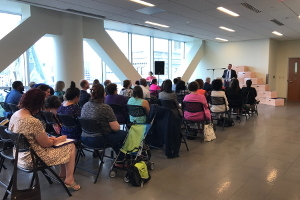 Through the National Governors Association's Three Branch Institute, VDSS has led Virginia's team in developing and implementing an integrated approach to improve safety and reduce child fatalities throughout the Commonwealth. Virginia's team, which includes partners from the Virginia Department of Medical Assistance Services, the Virginia Department of Health, the Virginia Supreme Court, the Virginia House of Delegates and the Virginia Senate, has made a safe sleep campaign a priority of their work in order to help prevent sleep-related fatalities in the Commonwealth. 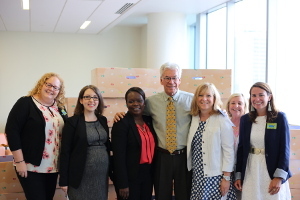 The Virginia Department of Social Services recently announced a new partnership with Children's Hospital of Richmond at Virginia Commonwealth University and The Baby Box Co. 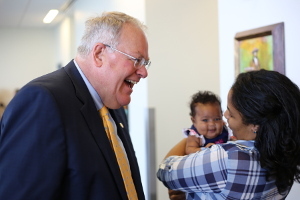 The goal of the partnership is to equip Virginia's new and expecting families with safe sleep education. 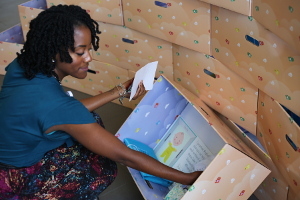 Through the Baby Box program, families will receive free safe sleep resources (or a free baby box, resources and education for all caregivers on important, life-saving sleep practices for infants. 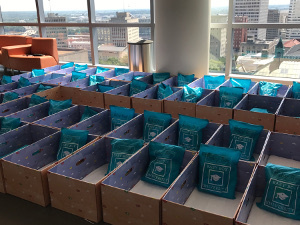 New and expecting parents in Virginia can register to receive a free baby box using the following instructions: Register for free online at Baby Box University as a Virginia resident. Watch the 15-20 minute Virginia syllabus. 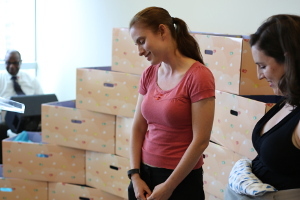 After taking a short quiz, parents will receive a certificate of completion and then select local pick-up or direct delivery of their Baby Box. 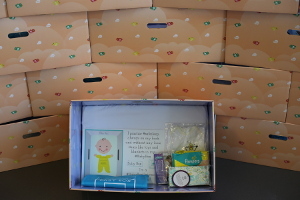 For more immediate receipt, parents should bring their Baby Box University certificate and visit their closest distribution site, which can be found here. If parents select direct delivery, their Baby Box will ship to the address provided at registration on Baby Box University.